Enter into spacious open living/dining area. 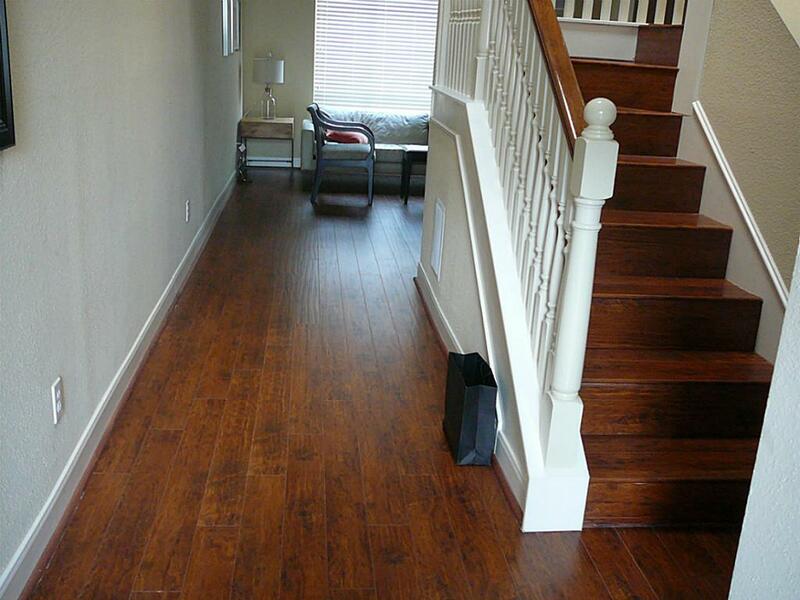 Granite entry and recent wood floors throughout. Media built in-s in living room. Dining room opens to fenced patio for your BBQ's. Master has added built-ins and ample storage throughout. 2nd bedroom opens to a private balcony.open Study/office with skylight also upstairs. 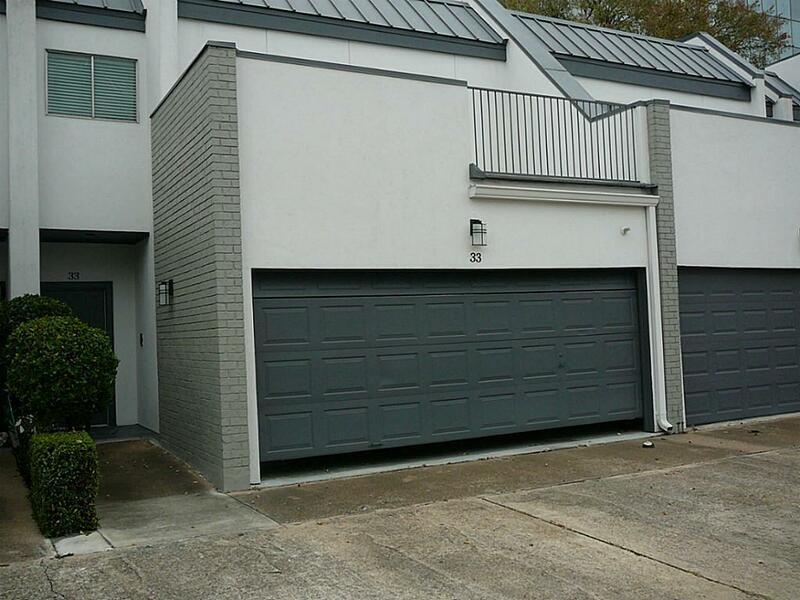 Extra storage in large garage. 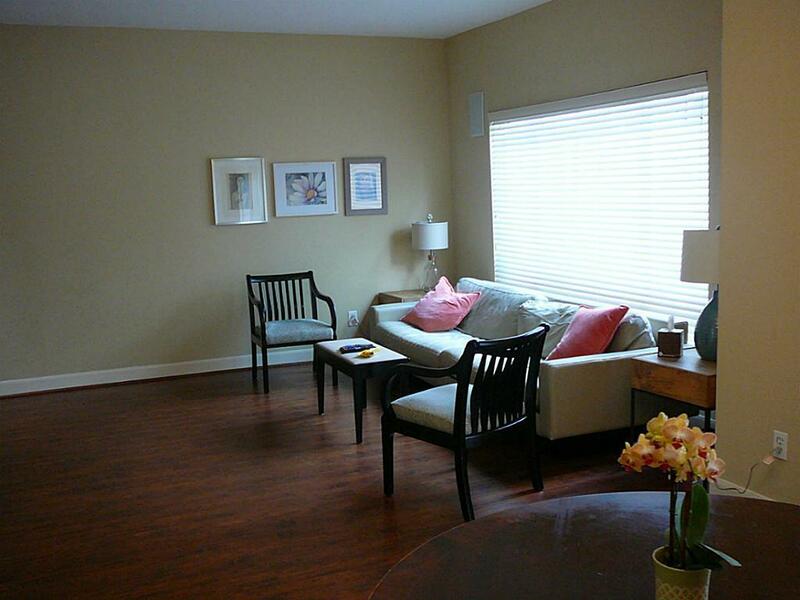 Walk to pool, YMCA, across the street, exemplary schools, restaurants, tennis, parks. 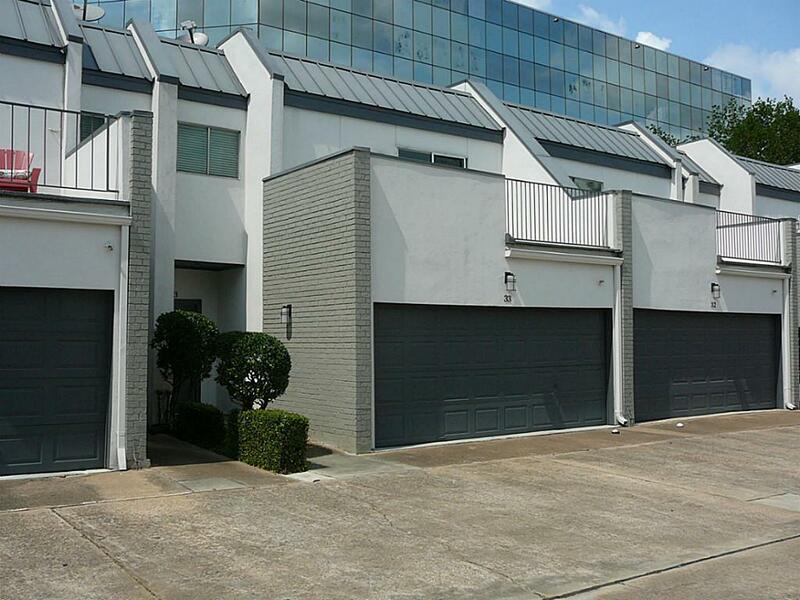 Convenient location in Galleria area with easy access to downtown and Med. Ctr.